Discussion in 'iPhone and iPad Games' started by PeteOzzy, Apr 16, 2015. Pixel Space (pixSpace) is a minimalistic game about space, asteroids and mining. Discover space systems and mine asteroid belts. 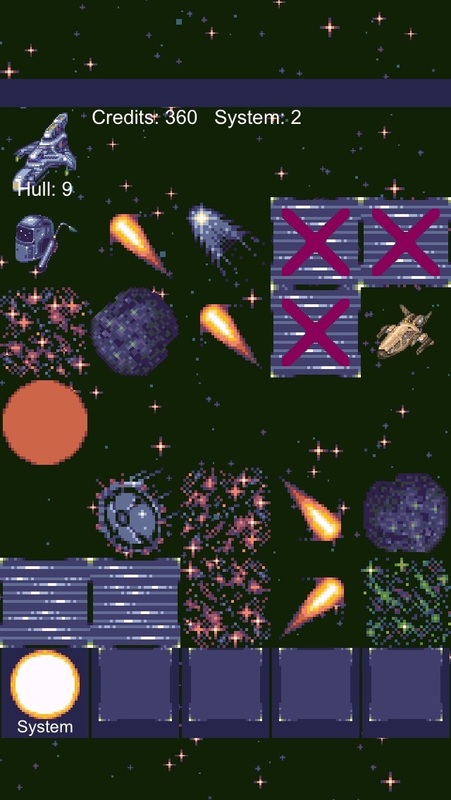 The gameplay is like mineswepper: space systems consist of sector tiles. 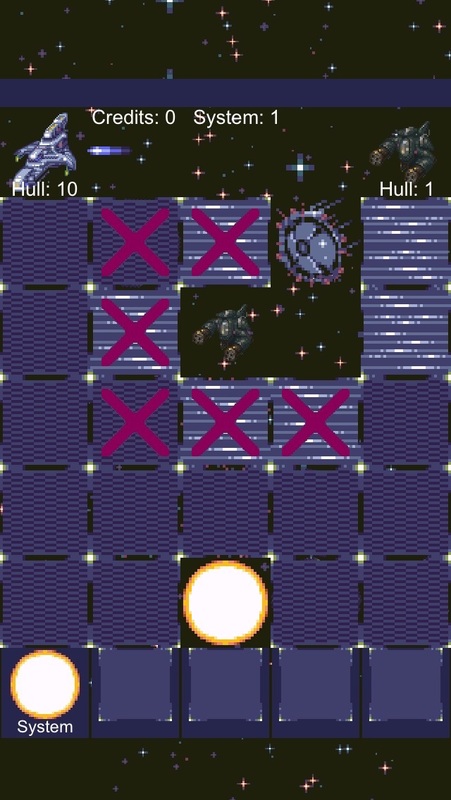 You explore space by tapping on them and interracting with objects discovered. It may be asteroids to mine or pirate ships to fight. 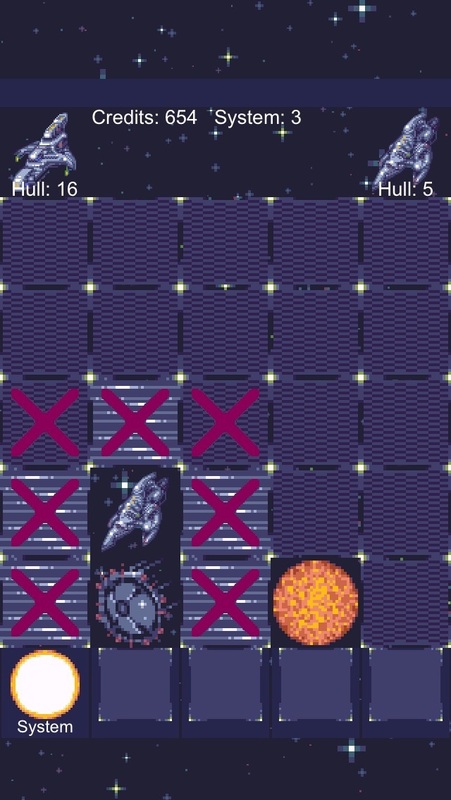 Published 1.1 version of the game.